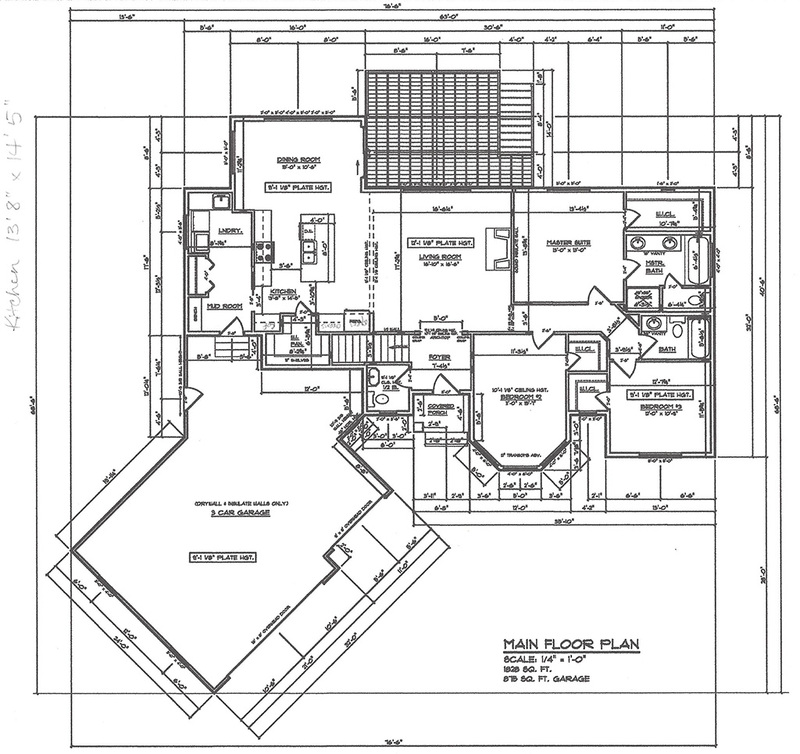 Did you know that when you plan to build a home and the contractor rolls out the blue prints of your new home, there’s still a lot of design work to do and decisions to be made? Custom Interiors & Co. Inc. will help you take the stress and guesswork out of this part of the process. There’s a lot that goes into the design and customization of your kitchen cabinets, laundry room, pantry, the family room entertainment area, and bathrooms. We think of unique ways to make your home flow to be an efficient haven for you to come home to every day. We will also help you with the selection of your countertops, back splash, hardware, lighting, flooring, paint colors and wall coverings, custom window treatments, furnishings and accessories. The list is endless but its what we do, its what we love! Call us today so we can help you with your new construction project.